Rentals: Tent, Chairs, Dishes, Linens, etc. 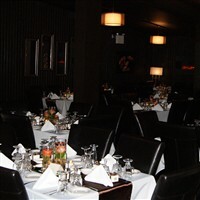 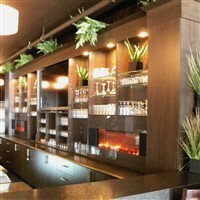 Jennifer's newest catering venue, located main level, 48-50 Broadway. 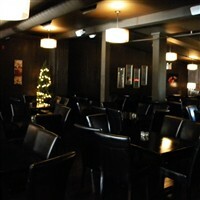 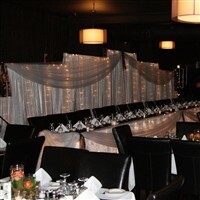 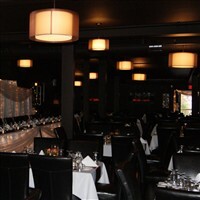 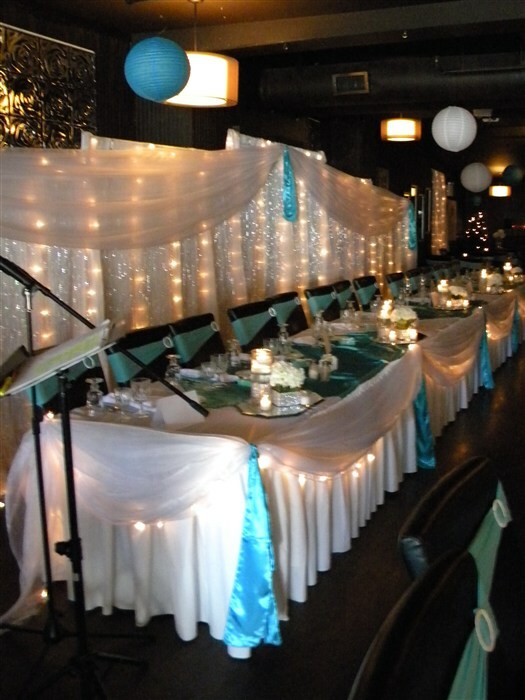 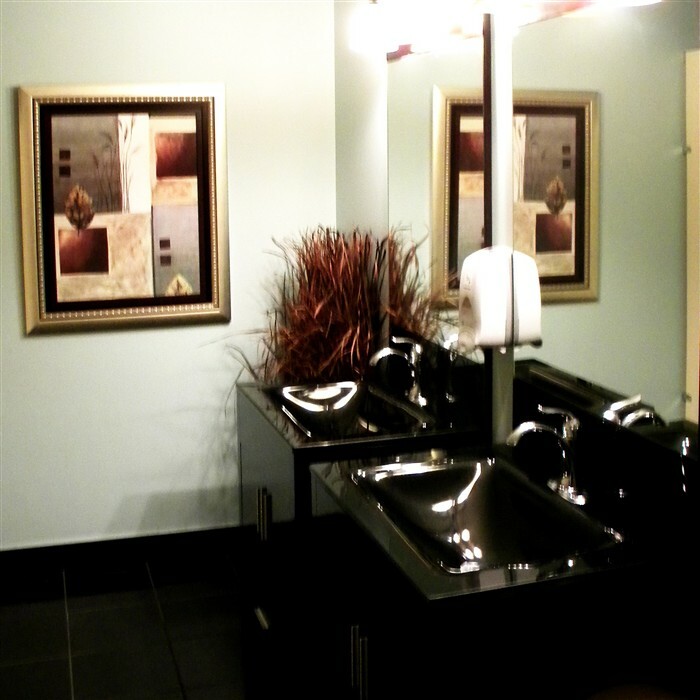 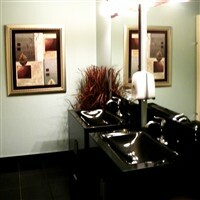 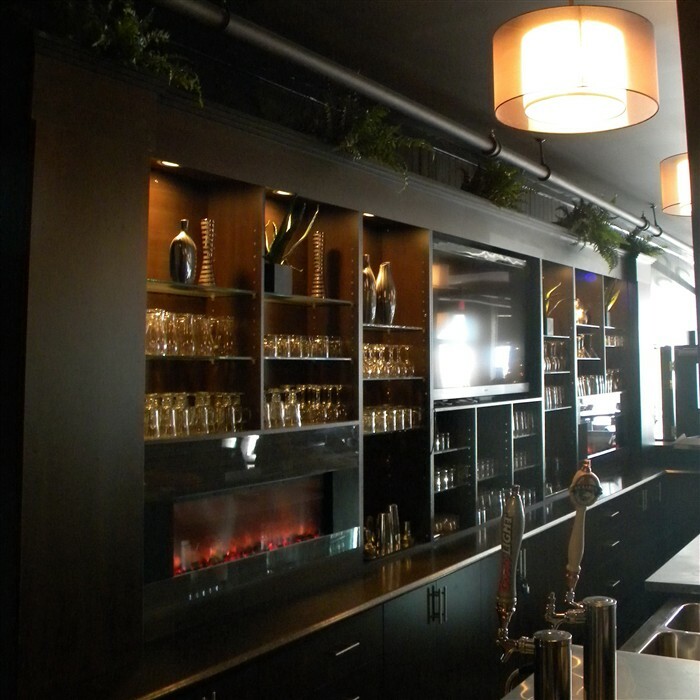 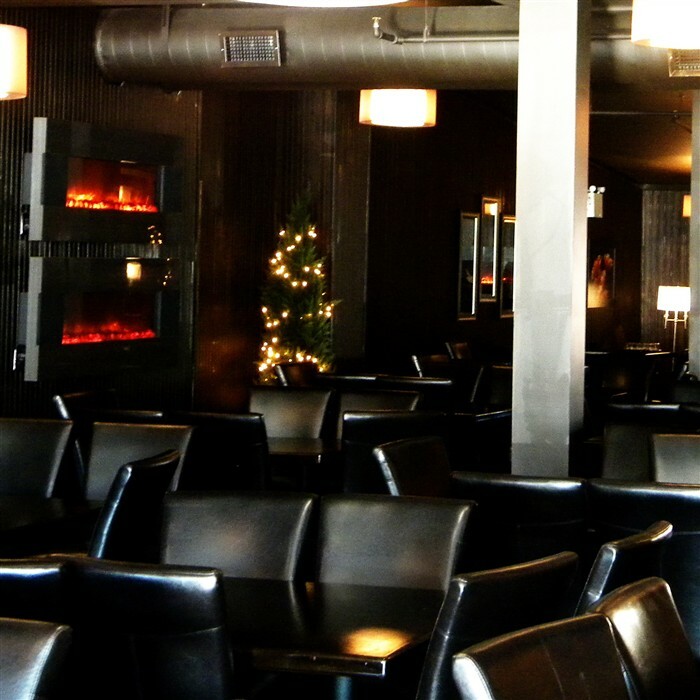 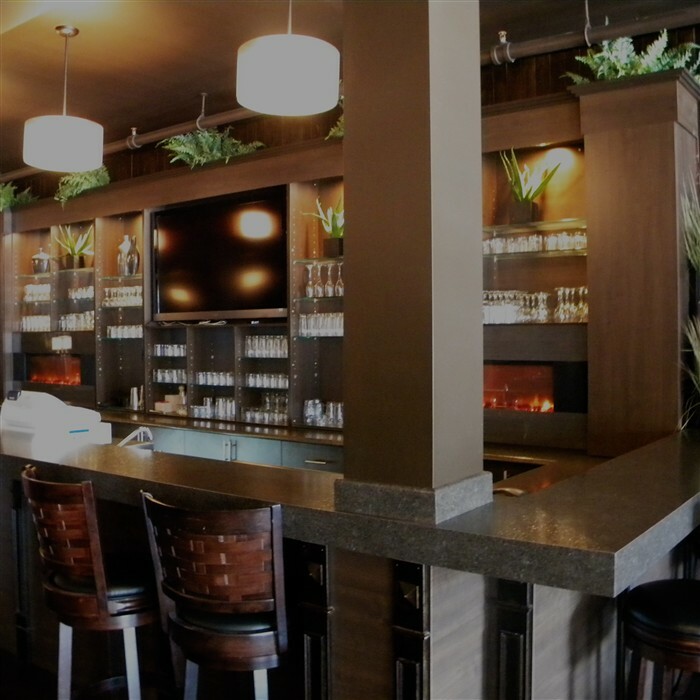 An upscale and modern venue with a seating capacity of 229. 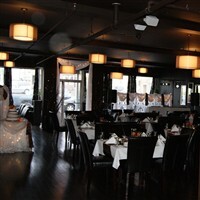 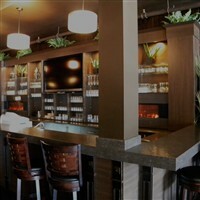 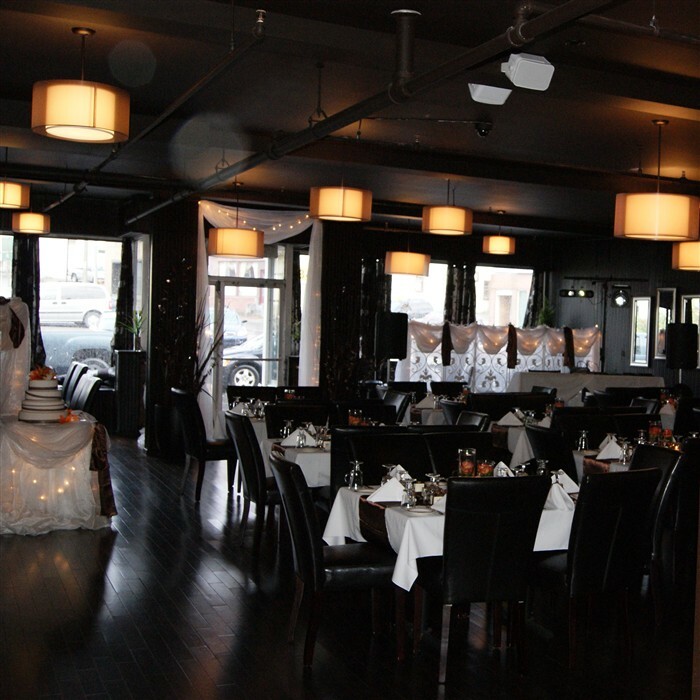 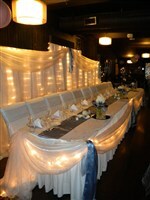 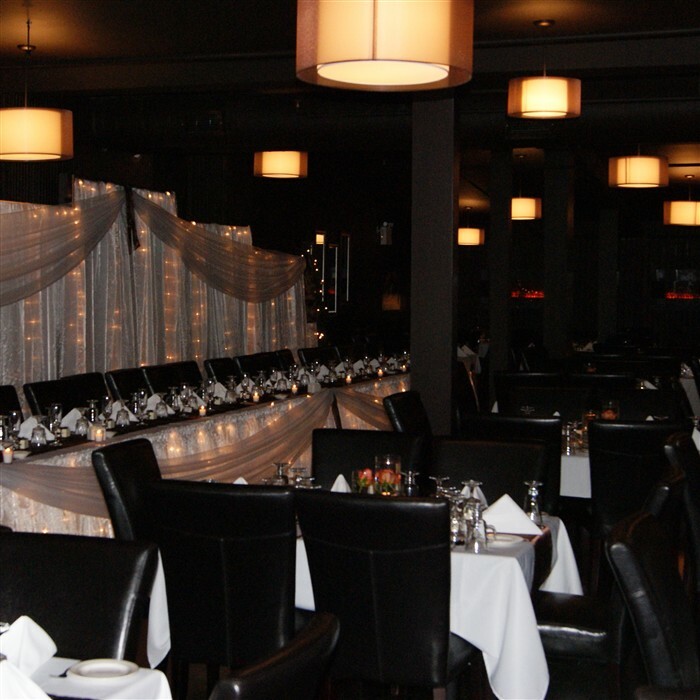 Venue available exclusively for private bookings, including weddings, anniversaries, office parties, fundraisers, etc. 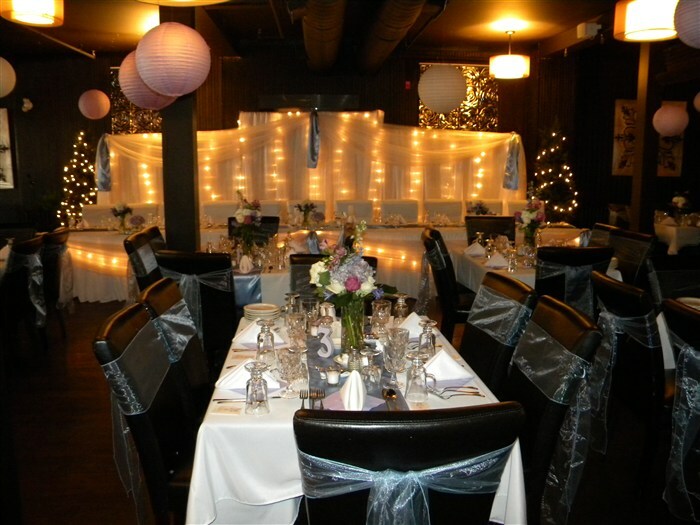 Call (709) 632-7878 for more information.